Teddington-based family firm of builders. We help you create more space. Expertly built with minimum disruption to your life. Do you have enough space to convert? What structurally will you be allowed to do? We bring the experience and ideas to the table to work out the maximum potential that can be achieved within your budget. Loft conversions are typically completed within 6 weeks. 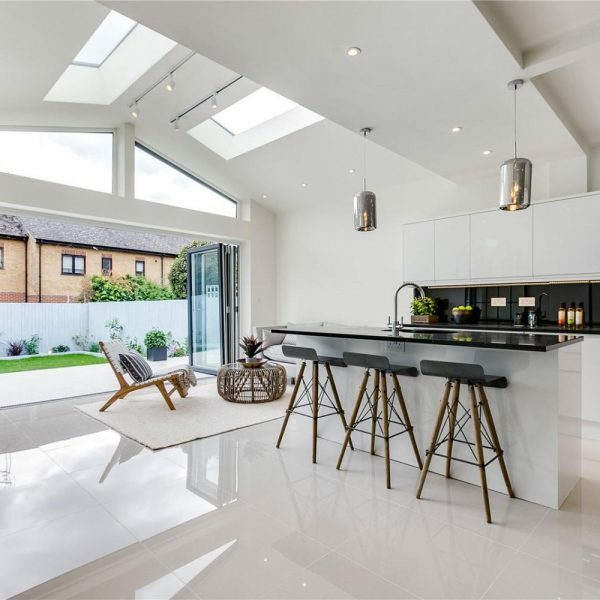 How can you extend an average family home to become a much-loved living space where life functions so much easier? Our extensive experience will help you to make the wisest decisions to create the best space within your budget. 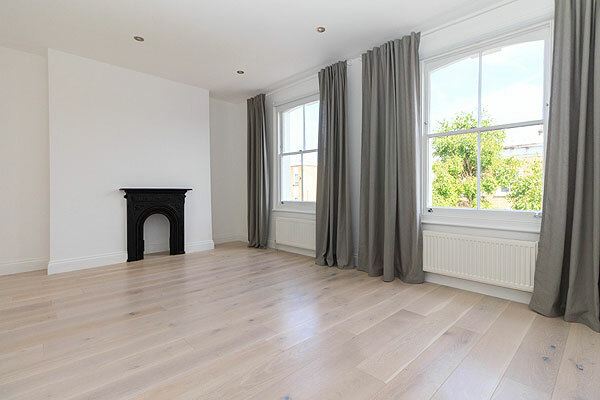 How can you preserve a property’s character whilst modifying its design to create a wonderful living space for family living? Attention to detail matters so that any products used are in keeping with the property’s original features and style for a perfect end result. 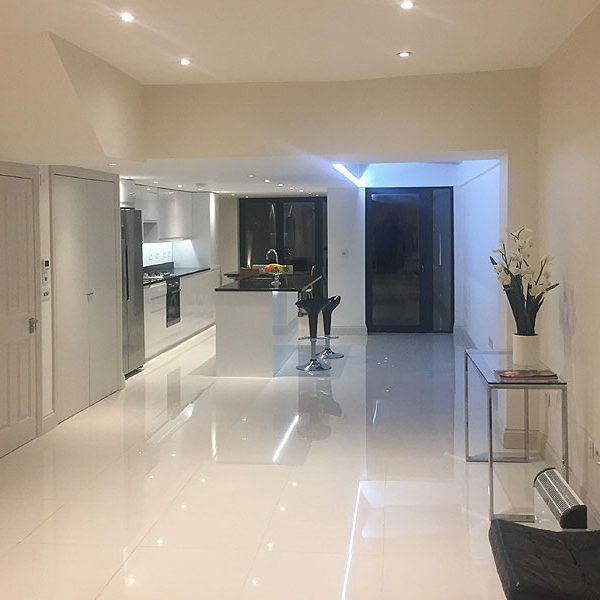 I have worked with Skylight conversions on a number of development projects now and they are without doubt the best builders I have worked with. They are extremely professional , they work very hard and long hours until the job is finished. Compared to most builders they work quickly and the finish is always high end. I have done demolitions , roof conversions , side extensions , total re-wiring and have been amazed at the timescale they get the job done and the friendliness of the whole team. I highly recommend their services in every respect. I’ve used Brian and his team on two projects and would happily recommend him to anyone looking into a renovation project. 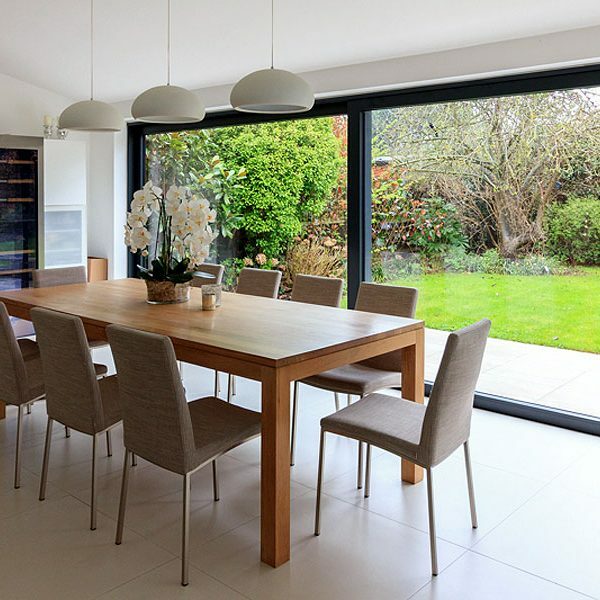 My first project consisted of an extension as well as complete refit of an existing house. Brian’s team are hard workers, punctual and reliable - even where we had inevitable problems Brian was there to quickly rectify matters. I've found dealing with Brian a pleasure - from the quote process, the building work and then the after care - he is on hand to answer any queries. Skilled craftsmen who, not only work incredibly hard, but take great pride in everything they do. Lovely people. A joy to have around. Very competitive price. 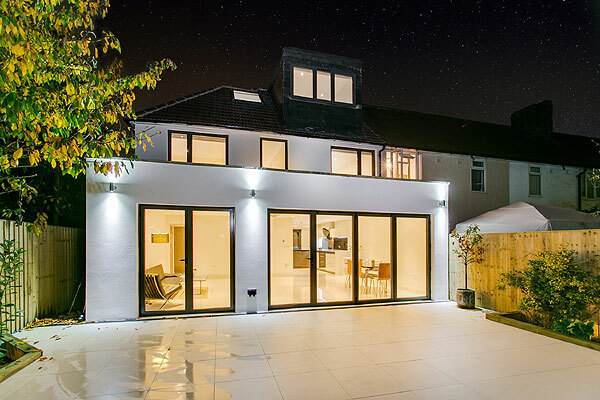 We are extremely happy with the outcome and recommend Skylights Conversions wholeheartedly. 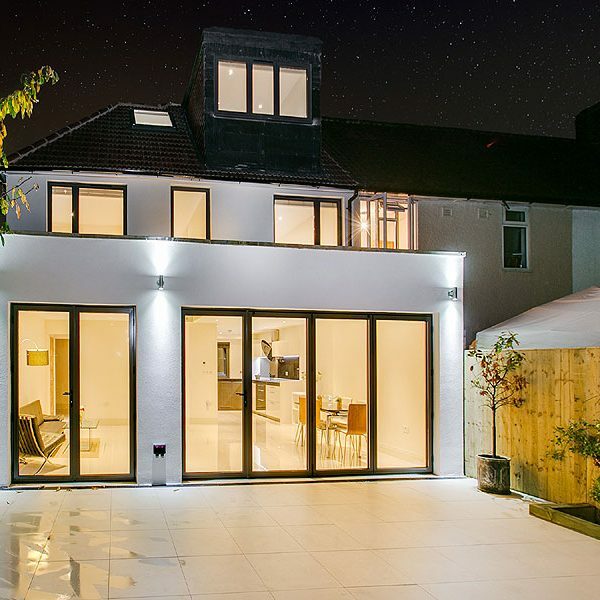 We are a family firm of builders based in Teddington. Our primary ethics are honesty and transparency – there a no surprises or hidden extras. 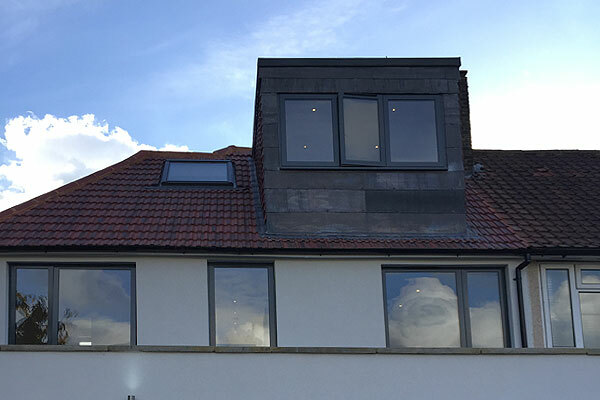 If you are after a beautiful loft conversion or house extension, get in touch for a no obligation quote for your project.